The Amalia Cascina in Langa wine estate will be present at the international ProWein event this year too, and it will be Paolo Boffa, the estate’s owner, who will be presenting the wines he produces in Monforte d’Alba. The strengths he will be making use of to win over the wine public present at the event are crystal clear – hard work and a terroir which is ideal for vines. 92/100 from Daniele Cernilli, alias Doctor Wine, at the preview for Barolo Le Coste di Monforte 2012 in Guida Essenziale ai Vini d’Italia 2017. 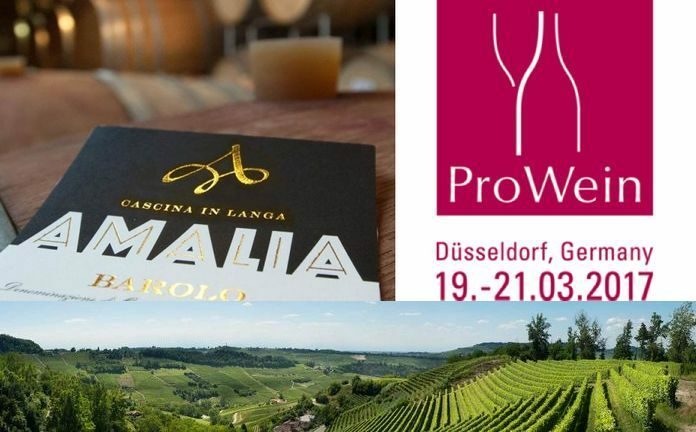 Amalia Cascina in Langa will also be present at the international ProWein fair in Dusseldorf in Pavilion 15 – A41 block – stand 64 from Sunday 19th to Tuesday 21st March.